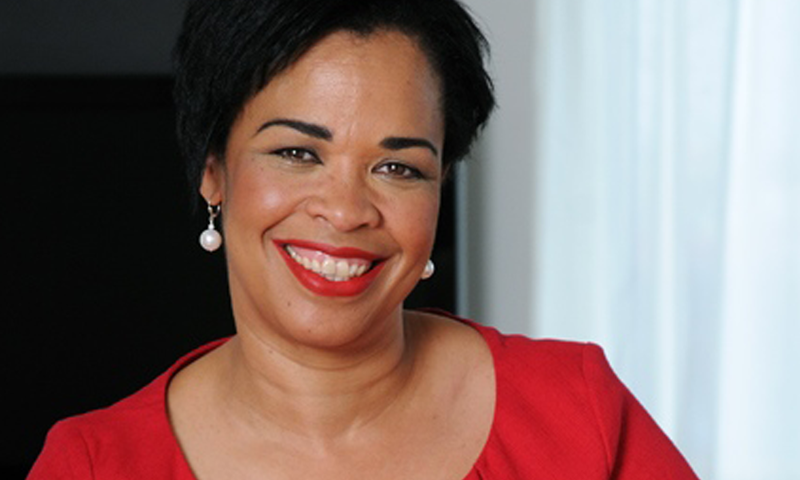 Marilyn Comrie OBE is the inspirational founder and CEO of LeaderGen, who has been recognised by Her Majesty The Queen for her outstanding contribution to industry, and was honoured with the Kofi Annan African Leadership Excellence Award for her pioneering work promoting African private sector development. She is a member of the Institute of Directors. Marilyn was recently honoured in this year’s Queen’s Birthday Honours List with the prestigious award of an OBE for her services to womens enterprise.The author of a forthcoming book, ” Leaderene – Feminine Principled Leadership” , Marilyn is a Women’s Enterprise Ambassador and was awarded the ‘Women Achiever Award’ 2005 by the International Women Entrepreneurs Meet & Conference. She is a highly sought after keynote conference speaker. A dynamic entrepreneur and professionally trained coach, Marilyn is recognised as one of the foremost thought leaders in Europe in the areas of leadership and governance. She is one of the rising generation of younger business leaders set to command a prominent position in Europe, the USA and the world. Marilyn aspires to be the female equivalent to the renowned leadership guru professor Michael Porter. She has a vivacious personality and her dynamism is felt by everyone she has touched.